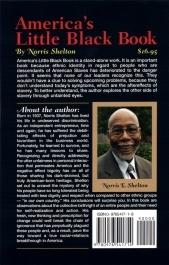 Born in 1937, American Slaves, Inc. founder and president Norris Shelton has lived his life in undeserved discrimination. As an independent entrepreneur, time and again, he has suffered the debilitating effects of prejudice and favoritism in the business world. Fortunately, he has learned to survive, and he has many lessons to share. 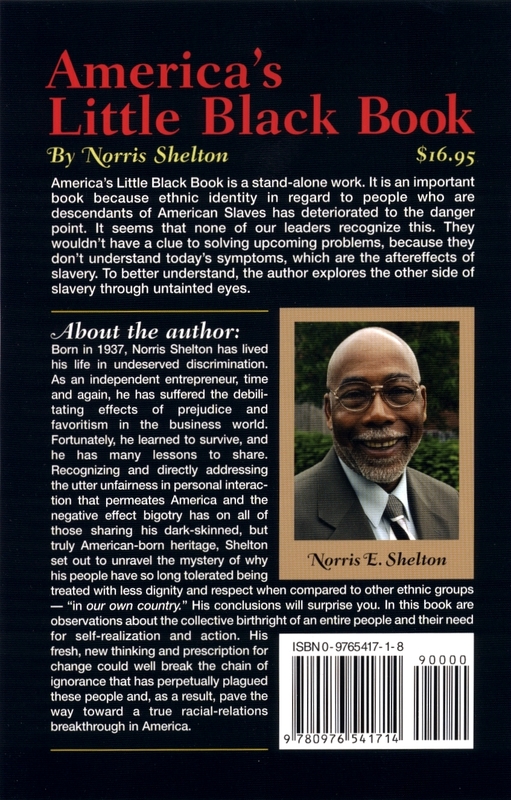 Recognizing and directly addressing the utter unfairness in personal interaction that permeates America and the negative effect bigotry has on all of those sharing his dark-skinned, but truly American-born heritage, Shelton set out to unravel the mystery of why his people have so long tolerated being treated with less dignity and respect when compared to other ethnic groups - "in our own country." 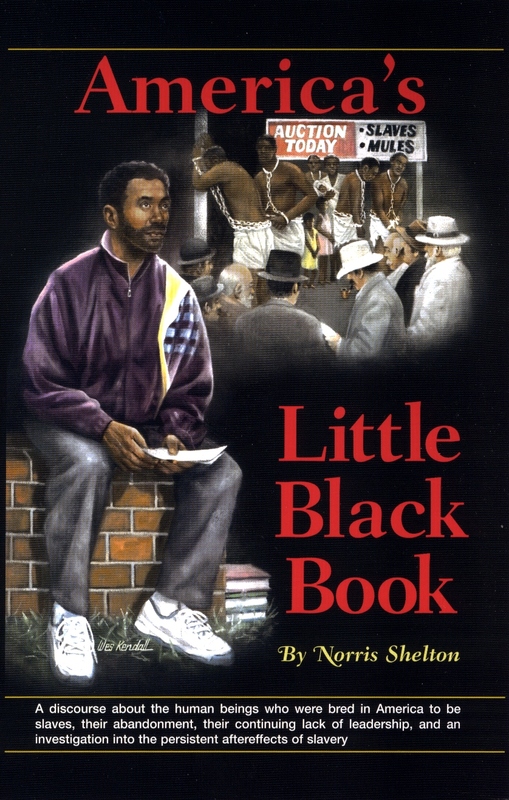 The result is America's Little Black Book. His conclusions will surprise you. 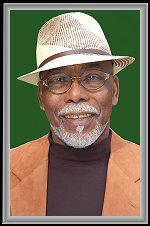 In his just published book are observations about the collective birthright of an entire people and their need for self-realization and action. His fresh, new thinking and prescription for change could well break the chain of ignorance that has perpetually plagued his people and, as a result, pave the way toward a true racial-relations breakthrough in America. Published by American Slaves, Inc.
to see a much larger version. at the lower right side of the picture.